Red de Turismo Responsable is celebrating their 5th anniversary! 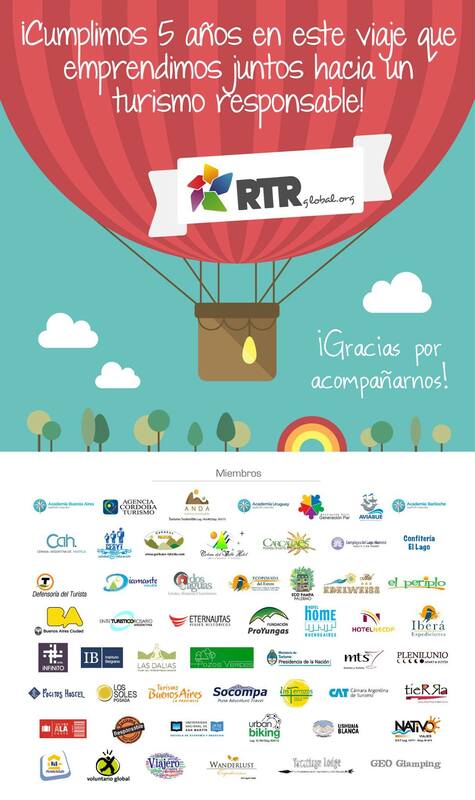 The RESPONSIBLE TOURISM NETWOK (Red de Turismo Responsable) is celebrating their 5th anniversary! The RESPONSIBLE TOURISM NETWOK (Red de Turismo Responsable) is a space involving companies from the tourist sector, organizations from civil society and government agencies, media, chambers, administrators of protected areas and universities, with the objective of developing common indicators for responsibly managed tourism. They believe that the only way to reach a genuine proposal is through collaborative debate, with specific measures to offer travelers services that as an objective have an interest in developing our communities socially, environmentally and economically. As a network their objective is to offer to travelers a source of legitimate and genuine information, and information which verifies the commitments of our members. Home Hotel is a proud member of this network: Happy anniversary!